We had a really important workshop from Beam Creative! They taught us different ways to be safe online and also how important it is to do what we think is right and choose our own opinions rather than follow what other people think. P6 have loved meeting up with their reading partners in P2! We also have been given feedback from the professionals! We had a visit from Nerve Belfast! P6 had a great morning learning some new languages. 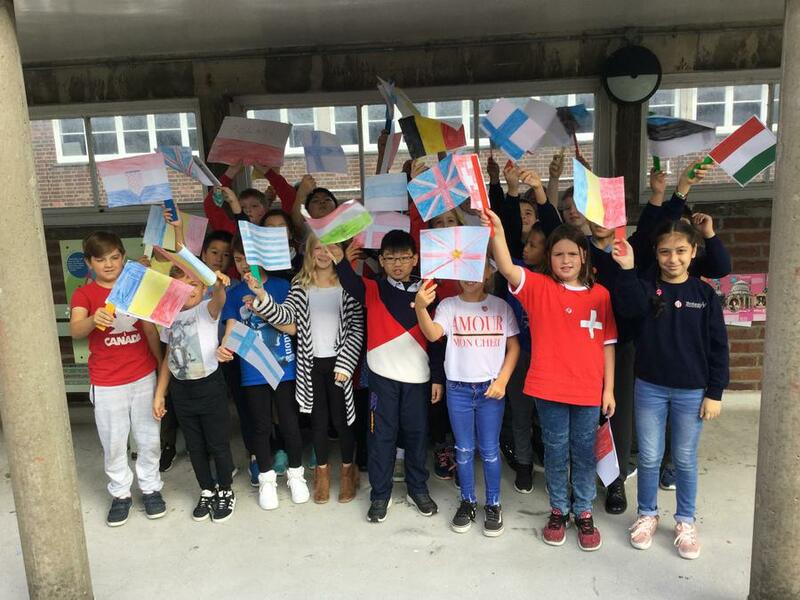 We also made some great flags to celebrate European Day of Languages! Thank you to everyone who came to the Parent Information Afternoon. If you were unable to come or would like to go over the information again, I have included the link to the presentation. Welcome to P6! We have a very busy year ahead of us but we are so excited to get started! Tuesday- Swimming (swimming kit is needed).